If you were using Samsung Milk, you’ll need to find another app for watching videos. The company is shuttering its startup service in November. 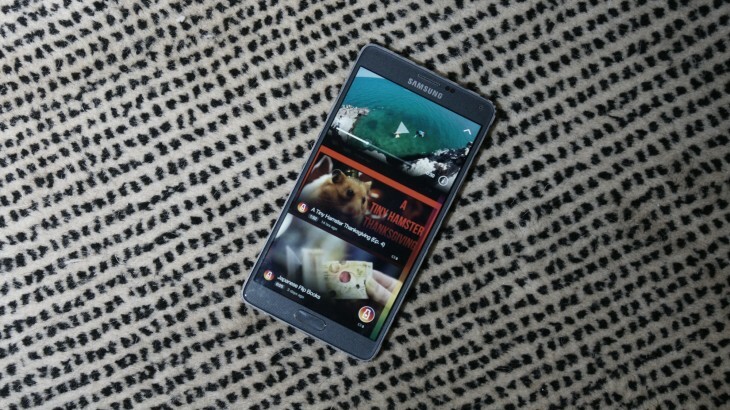 To make Milk Video a worthy competitor to YouTube and Vimeo, Samsung tried to curate content. It was a filter for the video firehose, but ultimately missed the mark with users — and barely made it a year before Samsung pulled the plug. Samsung is also laying off employees in its content and services unit, according to Variety.